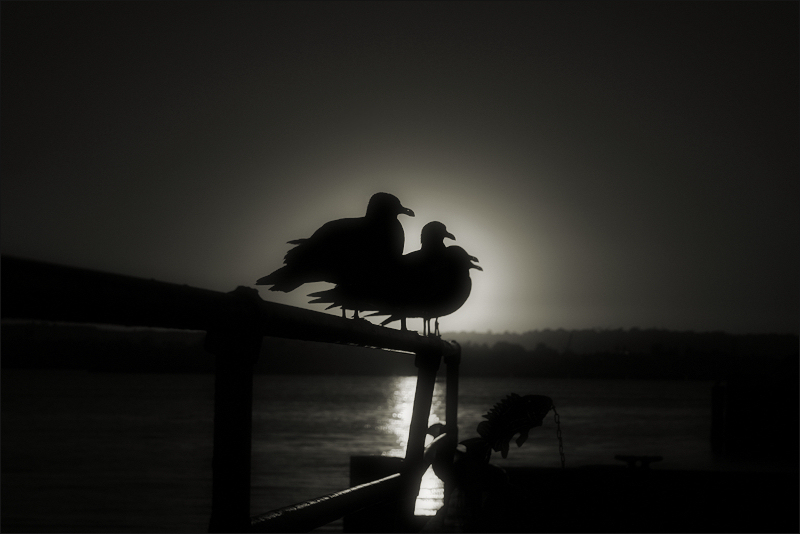 » “navigation” or “birds… and fish” (a California sunset) - Black & White or Color? Caray noi! Tens fotos collonudes, sobretot aquesta! M’encanta! Impresionantes siluetas. Es una serie fantástica en torno a las gaviotas. it does not matter when it is a good photo. Nice Shot!